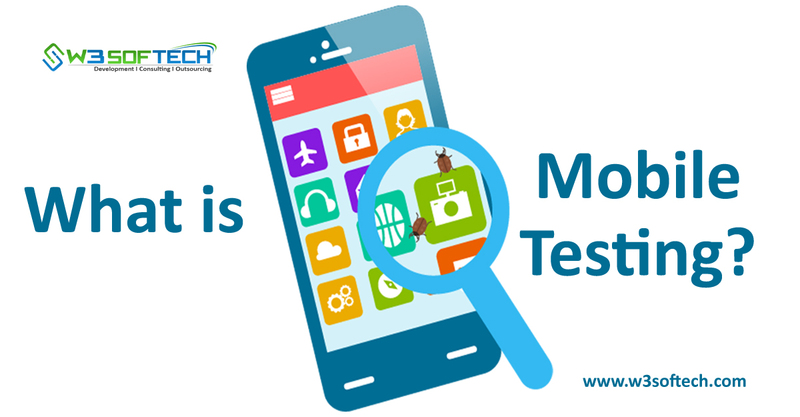 Mobile Testing can be defined as the process of testing the mobile devices to check the performance of developed software application usability, functionality and consistency. 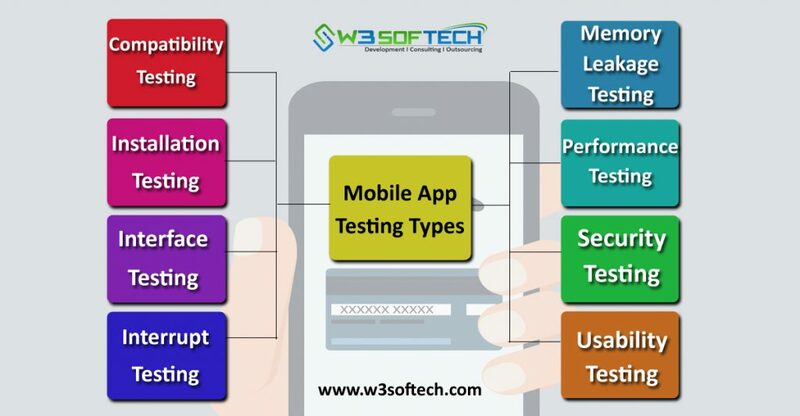 The Mobile App Testing can be done through either manually or automatically. Native Apps: Native apps are apps created for general purpose usage on mobile platforms and tablets. It helps to determine the optimization of mobile app under limited memory. Thus, each developed application should work without making any memory leakage and satisfy the user. Testing the performance of an mobile application which may go under various changes like data changes from mobile to wifi, low battery power consumption, network coverage etc., Here testers need to perform testing on both side of application such as server side client side. Operational Testing is the process of testing a mobile application’s backup or recovery functions if the user upgraded an app from a store. Whenever a user is able to install, uninstall or upgrade the developed app this testing came into exist. The mobile app should satisfy the user while performing any of the above steps without interrupting. Security Testing is the process of testing to determine the security of the mobile app without losing any data. Here testers need to check the app whether it is working under given security guidelines and protecting the data.